As a leading impact organization, United Way of Androscoggin County knows that real and sustained change in community conditions requires more than money. We work together with our partners at the United Way Worldwide Public Policy Office to advance the common good. 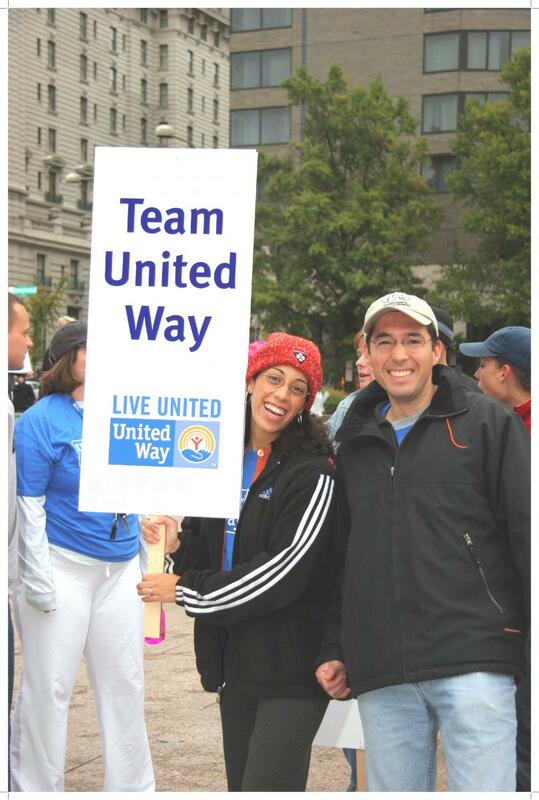 Together we work on a community, state and national level to educate policymakers about the goals and priorities of the United Way movement, United Way's community impact work and United Way system expertise in education, financial stability, nonprofit sector strengthening and health-related issues. United Way advocates for sound policies affecting Education, Financial Stability, Health and the nonprofit sector’s capacity to Advance the Common Good. Within each of these four areas, based on United Way’s 10-year goals, United Way has established its engagement strategies for each issue. To see the latest developments in this work, click here.